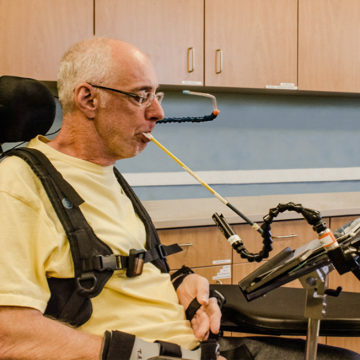 Recovery from a spinal cord injury or brain injury is a complex neurological process, and in recent years, there has been an increase in the number of technologies aimed at supporting patient outcomes in Neurological Rehabilitation. 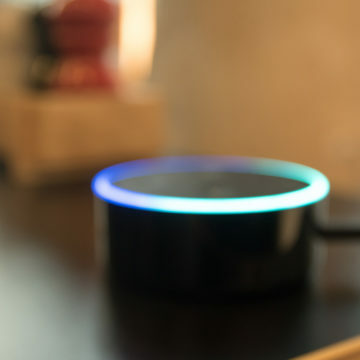 Craig Hospital has been at the forefront of using assistive technology, specifically video gaming, to address physical, cognitive, language and visual impairments, enabling patients to reconnect to their daily life. “We use adaptive gaming as part of a holistic treatment plan to optimize therapeutic outcomes and to help facilitate patient goals,” said Erin Muston-Firsch, MS, OTRL, assistive technology specialist at Craig Hospital. 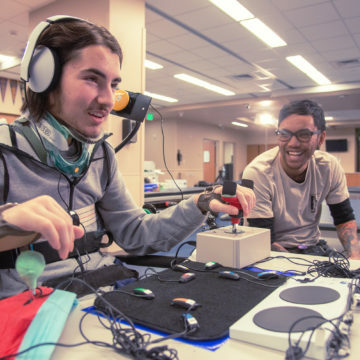 Motor Control/Movement: Using adaptive video game controllers helps patients work on their dexterity and muscle memory by pressing buttons and moving the joysticks. Strength: Repetitive movements, like those required in many video games, help patients build strength over time. Balance: Movement-based games help improve balance from both seated and standing positions. Fitness: Wii Fit, Nintendo Switch sports games and Xbox Kinect Adventure are a few examples of games that target overall health and fitness. Vision and Perception: Games that require aiming or quick reaction help improve hand and eye coordination. Cognition/Attention: Puzzle or strategy-based games work on memory and thinking skills. Pain Management/Relaxation: Games and apps such as Headspace and Breathe2Relax can help with pain management and teach relaxation techniques. For additional resources, visit the Adaptive Gaming page.